As we know, language plays a crucial role in the daily lives of people, not only as a tool for communication, education, social integration and development, but also as a repository for each person’s unique identity, cultural history, traditions and memories. But despite their immense values, languages around the world continue to disappear at an alarming rate. Indigenous languages matter for social, economic and political development, peaceful coexistence and reconciliation in our societies. Yet many of them are in danger of disappearing. 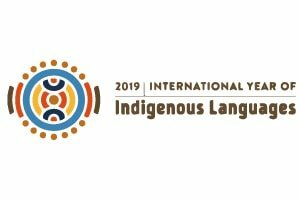 It is for this reason that the United Nations declared 2019 the Year of Indigenous Languages in order to encourage urgent action to preserve, revitalise and promote them, but also for others who appreciate the contribution they make to our world’s cultural diversity. In Australia, 250 Indigenous Australian language groups covered the continent at the time of European settlement in 1788 speaking more than 300 languages and dialects. Today only around 120 of those languages are still spoken and many are at risk of being lost as Elders pass away. Preserving and reviving these endangered languages is crucial to Australia’s cultural heritage and for its nation’s First People. 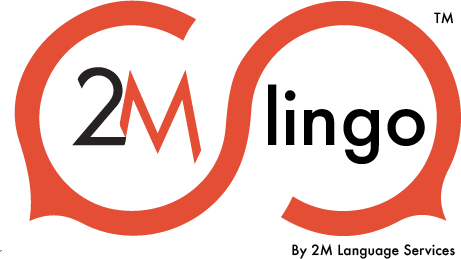 At 2M we have a long track record with Indigenous language interpreting and translation services since our debut in 1999. Our CEO Tea Dietterich established in 2000 with the Mirima Dawang Woorlab-Gerring Language Centre in Kununurra, the Indigenous Interpreting Service, the “Kimberley Interpreting Service (KIS)” in W.A. and was instrumental in promoting the rights of Aboriginal people to the services of interpreters. KIS, since last year known as Aboriginal Interpreting WA, has been providing NAATI accredited interpreters in Kimberley Indigenous languages ever since and our 2M Team has been in close contact with their Kimberley colleagues as well as with linguists and colleagues of the Northern Territory Aboriginal Interpreter Service (NT AIS) in Darwin and Alice Springs. In January 2018, 2M was awarded the QLD Whole of Government Contract for the Provision of Indigenous Interpreting Services across the State to meet the growing language needs of the Indigenous community. 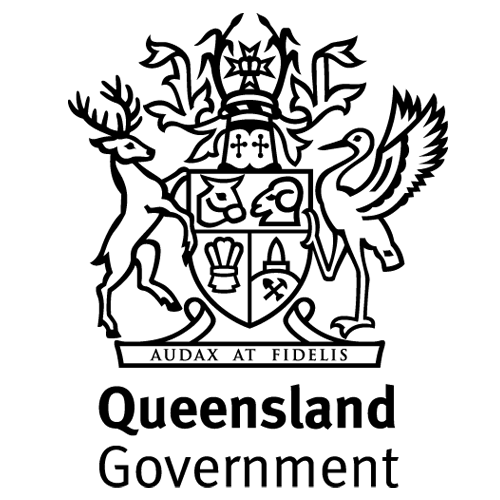 QLD Government agencies that need translation and interpretation services include the Department of Health, the Department of Communities, Child Safety and Disabled Services, the Department of Justice and Attorney General, the Department of Housing and Public Works, TAFE Queensland, Queensland Police Service, and the Department of Transport and Main Roads. Census data shows that the Aboriginal and Torres Strait Islander population in Queensland is growing between 2.3% and 2.6%. While the teaching and the promotion of Indigenous languages are essential to keep them alive and raise awareness, technology can play a major role in assisting to reach these goals and training & upskilling Indigenous language speakers in the communities. In 2018, we rolled out our new interpreting platform 2M lingo which allows cloud-based communications such as over the phone and video remote interpreting, especially relevant for indigenous languages where speakers are often located in remote areas. By facilitating the delivery of interpreting with technology, we multiply occasions for indigenous interpreting to happen thus offering more opportunities for these rare language speakers and developing their use into new professional contexts. The technology component now takes a central role in the training sessions we developed for future indigenous interpreters in partnership with NAATI. 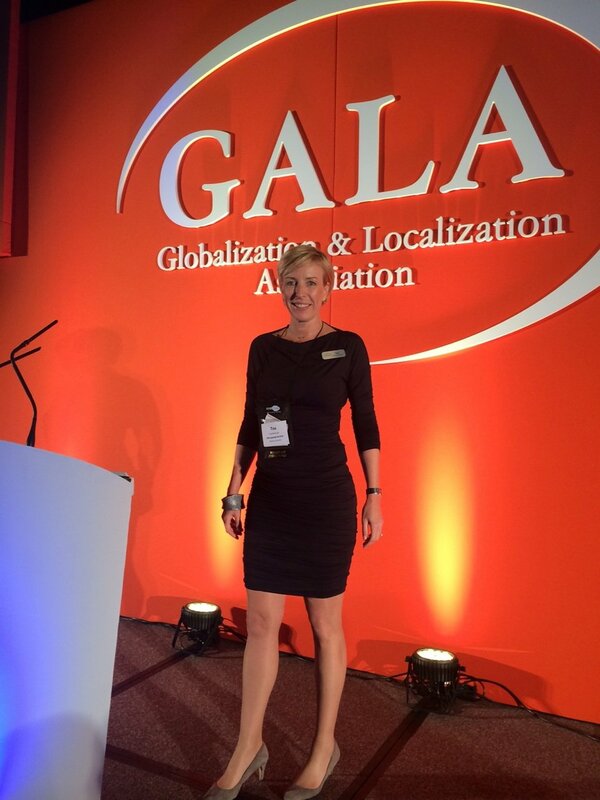 In March 2019, our CEO Tea Dietterich will present on the International Year of Indigenous Language and the role technology plays in preserving indigenous languages at the interpreting & translation industry-leading conference GALA 2019. At 2M we acknowledge Aboriginal and Torres Strait Islander people as the Traditional Owners of this country throughout Australia, and their connection to land and community. We pay our respects to them and their cultures and to the Elders both past and present.